If you have a new iPhone coming you may want to skip this beta and delete the beta Profile from your phone. The reason is that you can’t migrate from a newer version of iOS to an older one. 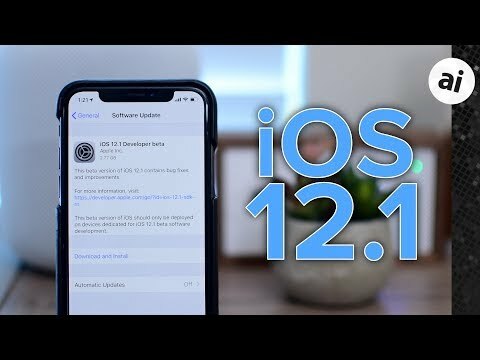 Since your new phone will ship with 12.0 on it, you’d have to go through initial set up and update iOS to the level of your existing phone before you can migrate, which is more of a hassle. and hopefully the IMessage fix! !